The OMNI System (Sight Sciences) is a procedure based MIGS device which allows surgeons to perform 360 degree viscocanaloplasty and ab interno goniotomy. This can be done in phakic patients, pseudophakic patients, and in combination with cataract surgery. 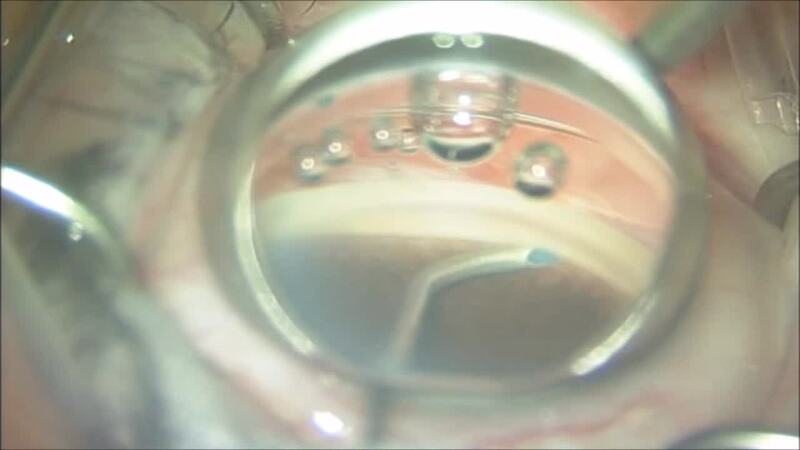 Targeting the conventional outflow pathway makes this is a safe procedure for cataract surgeons looking to better serve their patients with glaucoma.